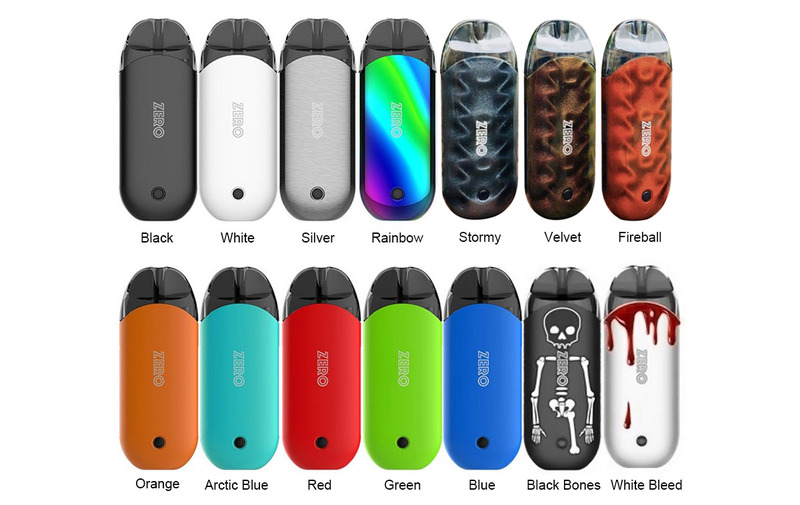 Vaporesso Renova Zero Kit which consists of the OMNI Board Mini and the 1.6ml PCTG Refillable Pod. 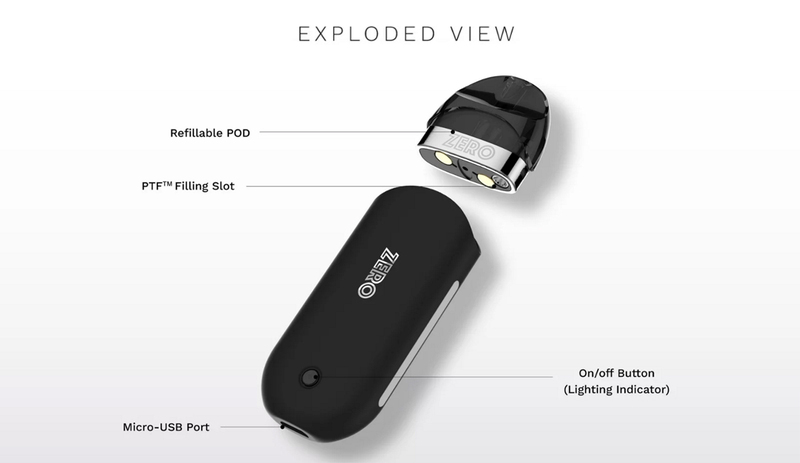 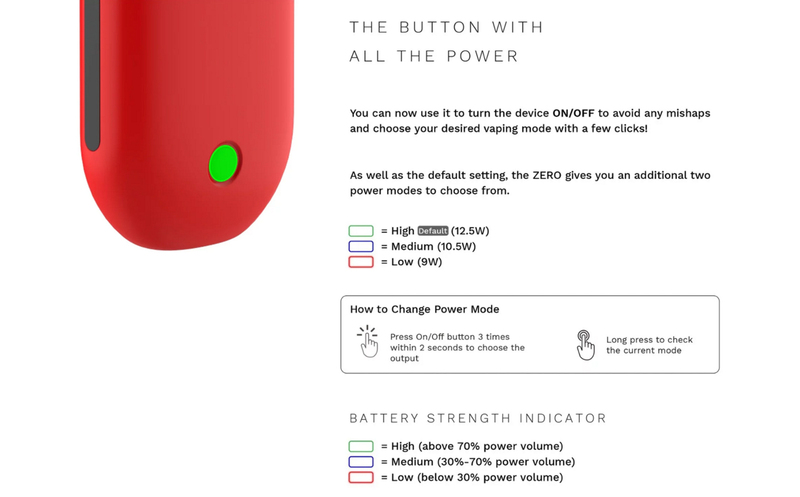 Powered by a built-in rechargeable 650mAh battery, with colorful LED light indicator to provide instant battery life feedback. 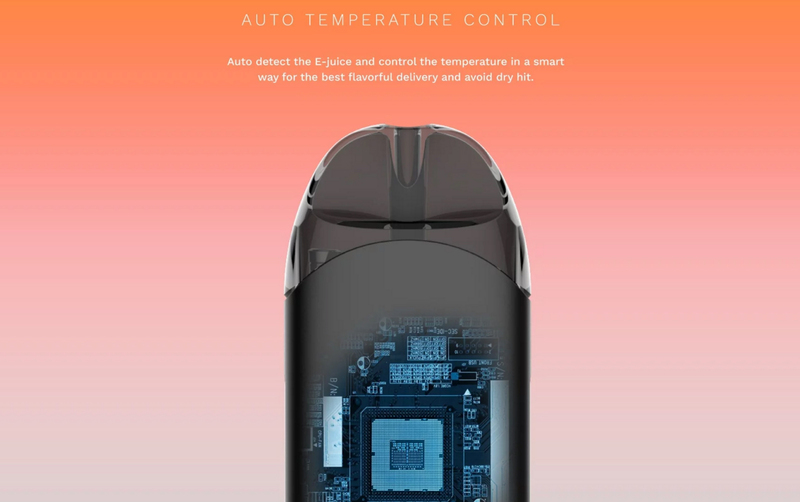 What's more, the OMNI Board Mini chip integrates the auto temperature control to ensure excellent performance and product safety in a smart way for the best flavorful delivery and avoid dry hit. 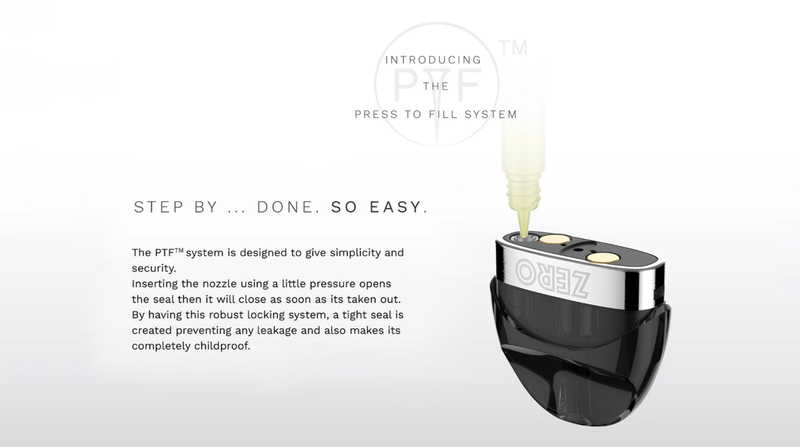 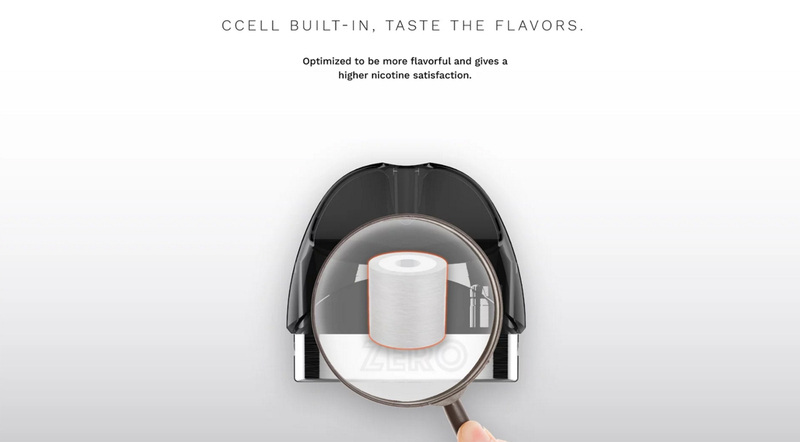 At last but not the least, the pod system kit comes with a new innovative filling system - Press to Fill, which prevent any leakage and also makes its completely childproof.